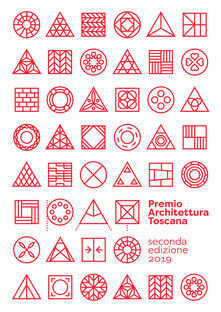 The second Premio Architettura Toscana, the prize for Tuscan architecture presented by the Regional Council and the Order of Architects and Builders of Tuscany, in partnership with the Architects’ Foundation of Florence, is now underway. 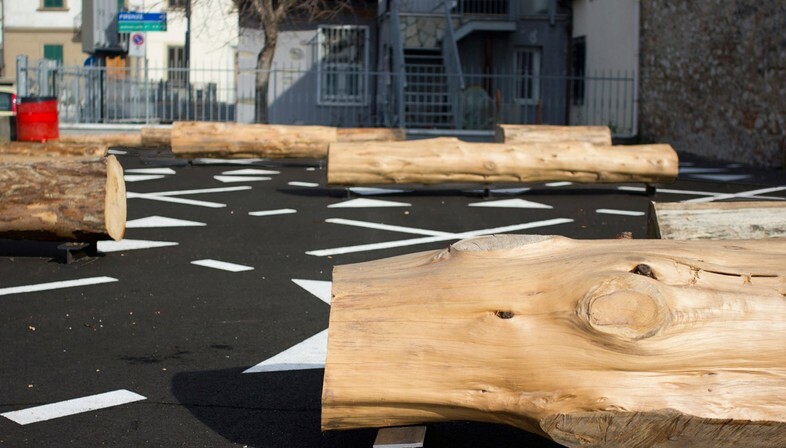 The regional award is presented to a project built in Tuscany in the past five years. 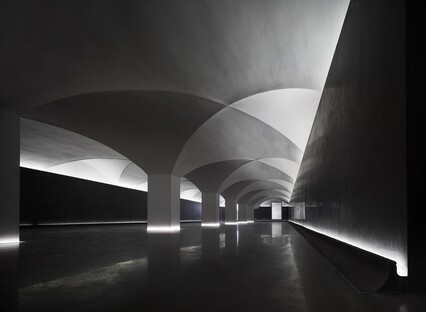 Architecture contests are still the best tool for monitoring changes in an area, encouraging reflection on themes in contemporary architecture and transformation of the natural landscape and the cityscape. But the value of these initiatives goes beyond this, promoting the culture of design and with it the value of ethical and environmental quality, drawing the attention of professionals, citizens and institutions to such important and urgent issues as energy conservation and sustainability. 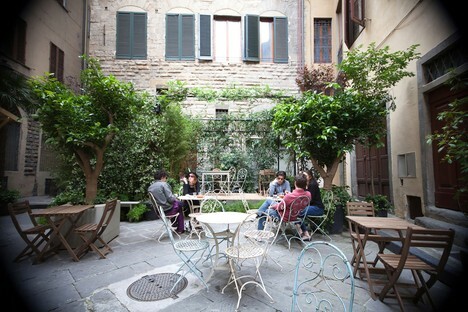 “Regional” competitions such as the one organised by the Regional Council and the Order of Architects and Builders of Tuscany in partnership with Fondazione Architetti Firenze, the Architects’ Foundation of Florence, focus attention on a small area in order to identify its strong points and problem areas. 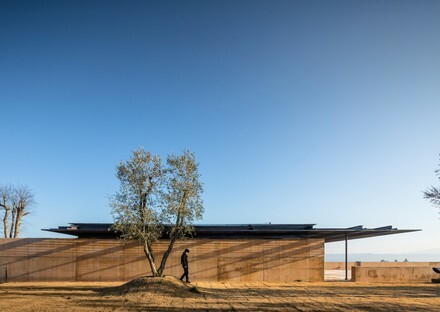 Premio Architettura Toscana (PAT) aims to become a regular contest for the promotion and monitoring of quality architecture in Tuscany after the flattering results achieved in the first edition of the contest, which attracted more than 140 entrants. 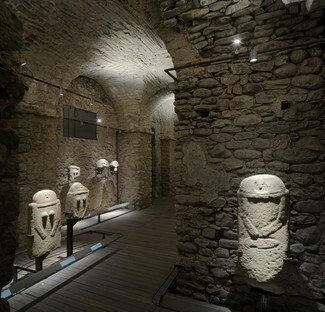 The five winning projects in the first contest, one in each category, plus another 15 short-listed and mentioned projects, are featured in a travelling exhibition which opened in Palazzina Reale in Florence and then travelled to several other towns in Tuscany (Siena, Pistoia, Piombino, Pisa, Pontremoli, Lucca, Arezzo) to conclude its tour at Centro Pecci in Prato. 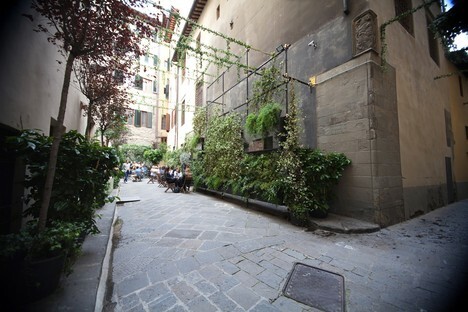 The second edition of the contest, presented on 8 November in Florence, like the previous edition, is organised by the Regional Council of Tuscany, the Orders of Architects, Planners, Landscape Architects and Conservationists of Florence and Pisa, the Architects’ Federation of Tuscany, the Architects’ Foundation of Florence and the Builders’ Association of Tuscany, with the support of the National Council of Architects. 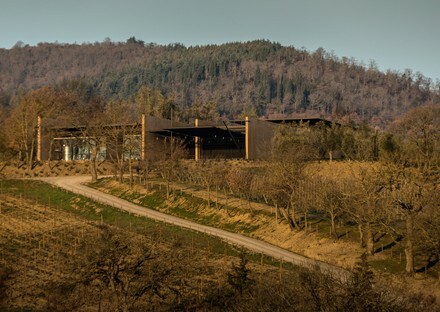 The contest announcement is already available online on a dedicated website, and from 3 December to 8 February 2019 entrants may submit architectural projects built in Tuscany in the past five years, between 2013 and 2018. 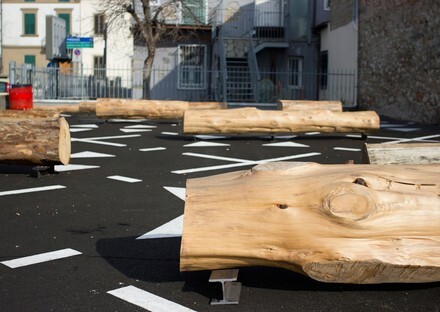 The contest includes five categories: first project; new construction; restoration and reclamation project; installation or interior; and project for public space, landscape architecture or regeneration. Each entrant or group may submit only one project in each category, but the same project may be entered in multiple categories. The contest jury appointed by the organising committee includes architect Massimo Alvisi, professor and sociologist Giandomenico Amendola, architect Fabrizio Barozzi, professor and architect Luca Molinari and professor and architect Francesca Torzi. 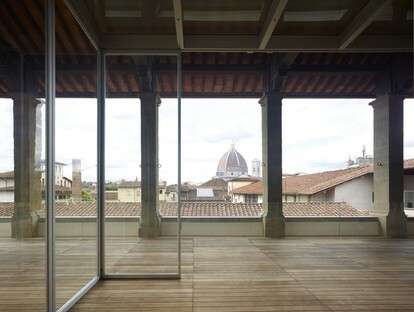 The results will be announced on 29 and 30 May 2019 and the awards ceremony and exhibition of winning projects will take place in the Palazzina Reale in Florence’s Piazza Stazione, home to the Order and Foundation of Architects of Florence. 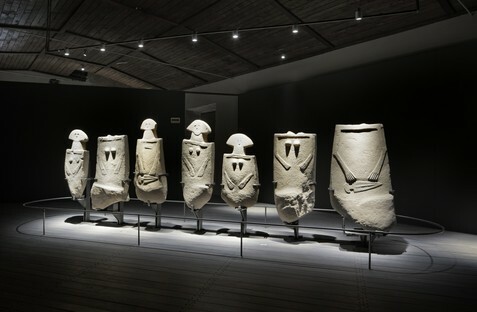 The five winning projects in the first edition of the Premio Architettura Toscana are:(First Project) Piazza dell'immaginario in Prato, by ECOL, (Installation or Interior) Nuovo Museo delle Statue Stele Lunigianesi Augusto C. Ambrosi in Castello del Piagnaro Pontremoli, by Canali Associati, (New Construction) Cantina Bulgari in Podernuovo- San Casciano dei Bagni by Alvisi Kirimoto + Partners, (Restoration or Reclamation Project) the new Museo degli Innocenti Firenze by Ipostudio Architetti, (Public Space, Landscape Architecture or Regeneration Project) urban redevelopment of Piazza dei Tre Re in Florence, by Chiara Fanigliulo. 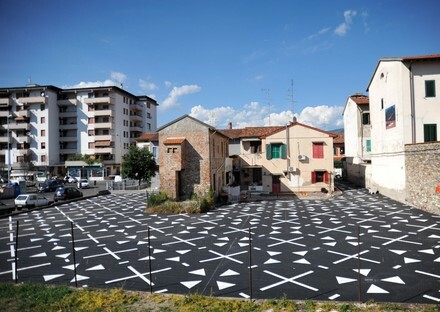 Information and contest announcement: www.premio-architettura-toscana.it.